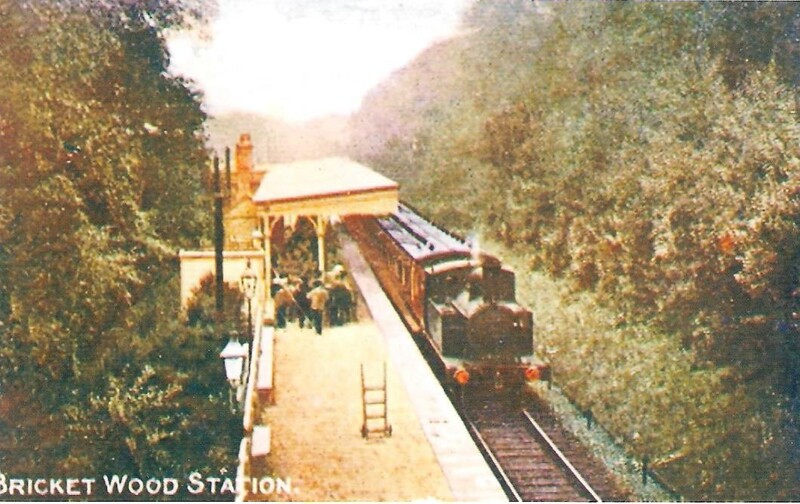 Hello, we are the Bricket Wood Station Heritage Trust, and our aim is to restore the old station to its former glory, placing it back at the heart of the community. Sunday 9th September marks our official public launch and to celebrate, we’re having an Open Day to introduce ourselves! The event, taking place at the St Stephen Parish Centre, Station Road, Bricket Wood, Hertfordshire, AL2 3PJ, runs from 1pm until 5pm. We look forward to seeing you there – and the weather should be good too! To find out more about our project please visit ‘Our Plans’ page.